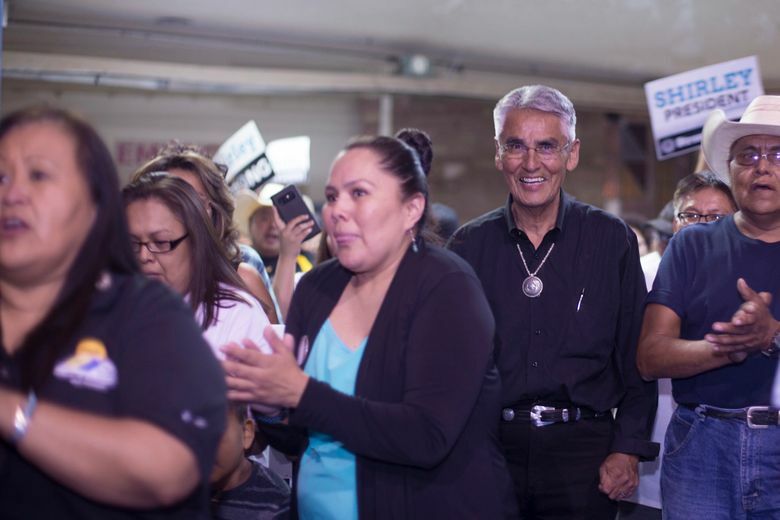 FLAGSTAFF, Ariz. (AP) — Voters on the country’s largest American Indian reservation have advanced two seasoned politicians vying for the presidency to the general election. 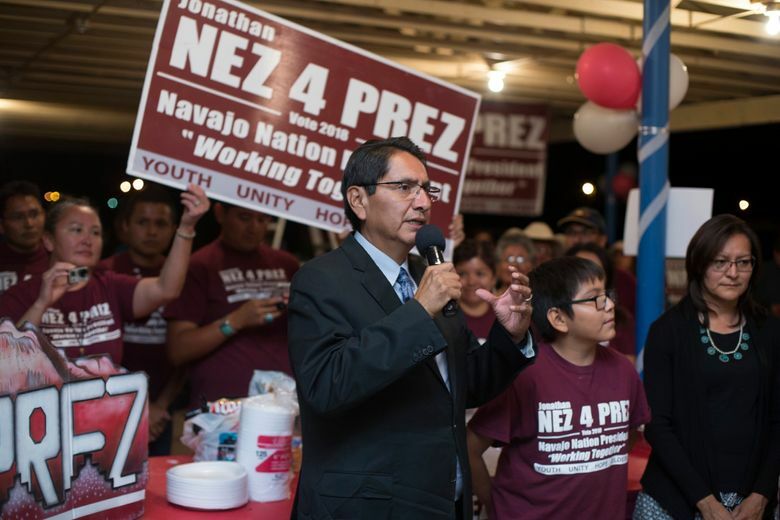 Current tribal Vice President Jonathan Nez maintained a hefty lead throughout Tuesday’s primary among a record field of 18 presidential hopefuls. 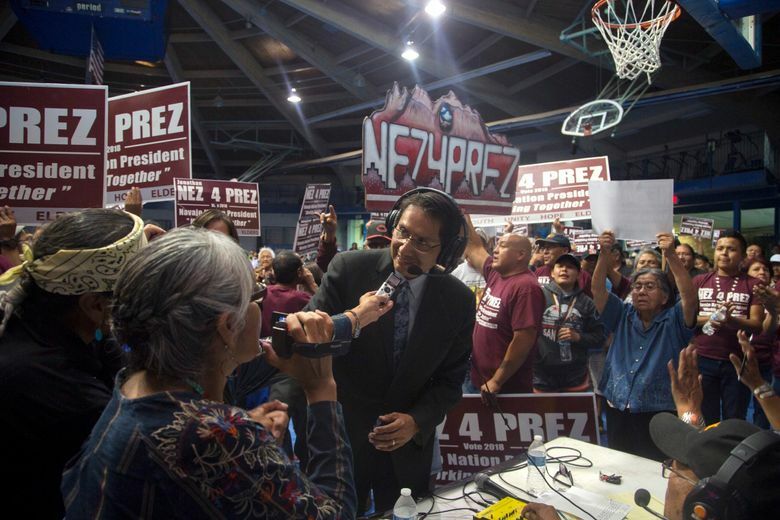 Nez garnered more than 14,100 votes, according to unofficial results. Former President Joe Shirley Jr. came in second with about half that number. 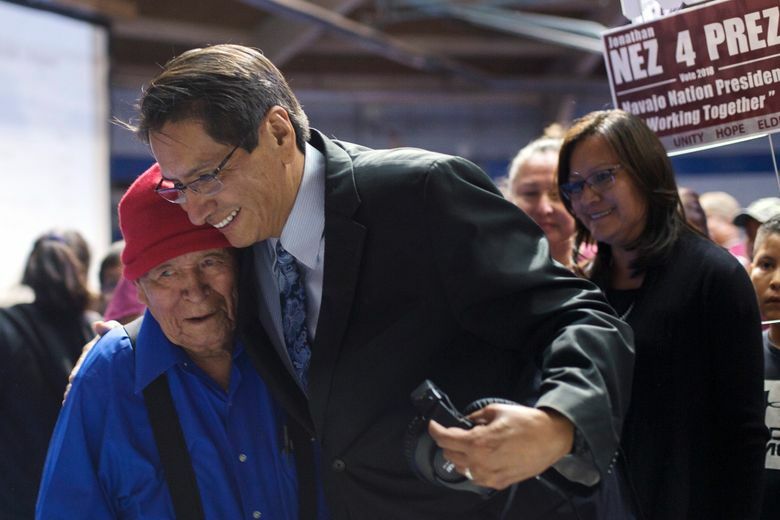 The top two vote-getters advance to the general election. 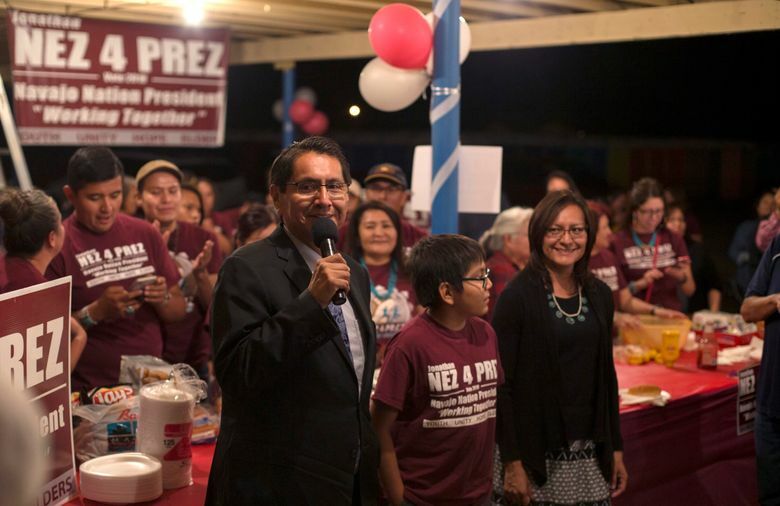 The two will pick their own running mates and face off in the November general election. 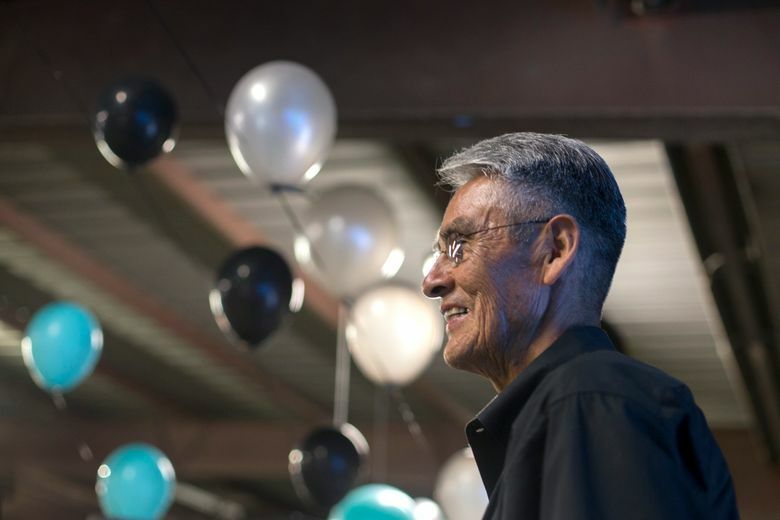 Current President Russell Begaye came in fifth in the primary behind engineer Dineh Benally, a former vice presidential candidate. 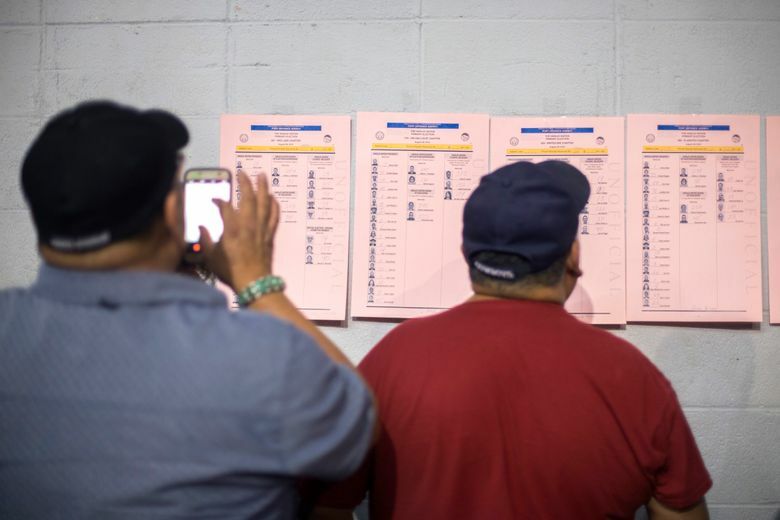 More than half of the roughly 93,000 registered voters cast a ballot in the presidential race. 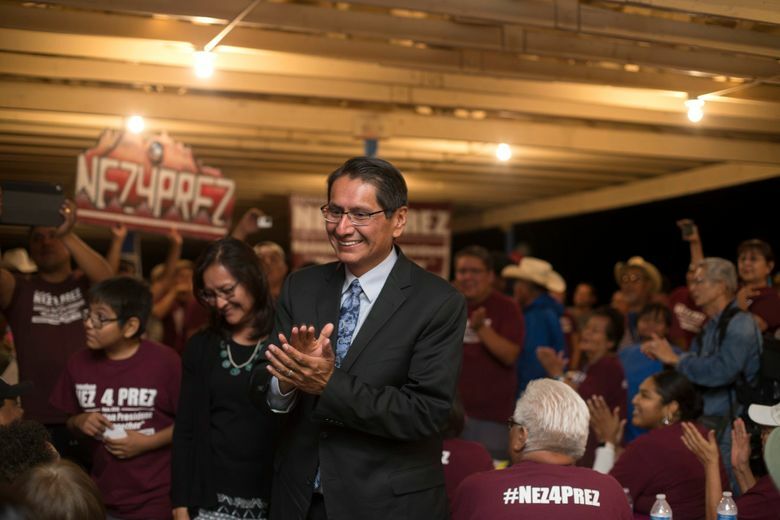 Tuesday’s results ensure somewhat of a repeat from the last election when Shirley and Benally were up against Begaye and Nez. 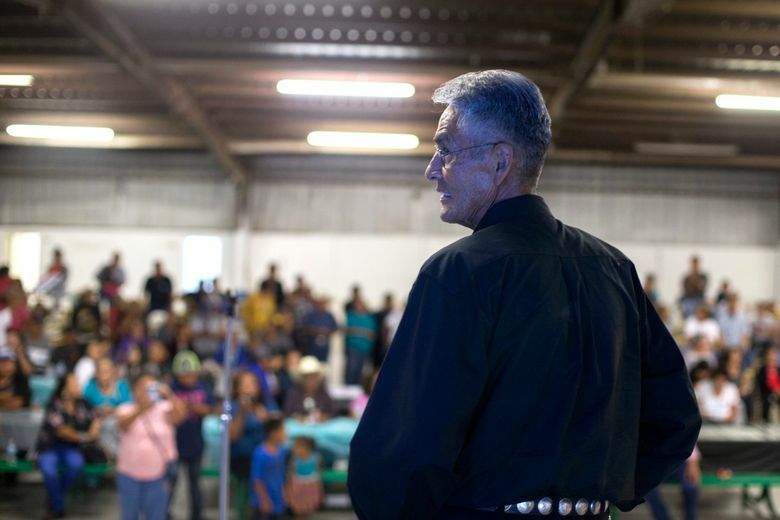 Nez, a former tribal lawmaker and county supervisor who was raised in Shonto, credited his win to meetings on and off the reservation with a handful up to 150 people at times in frank discussions about things like suicide, drug and alcohol abuse, and the need for mental and behavioral health services. 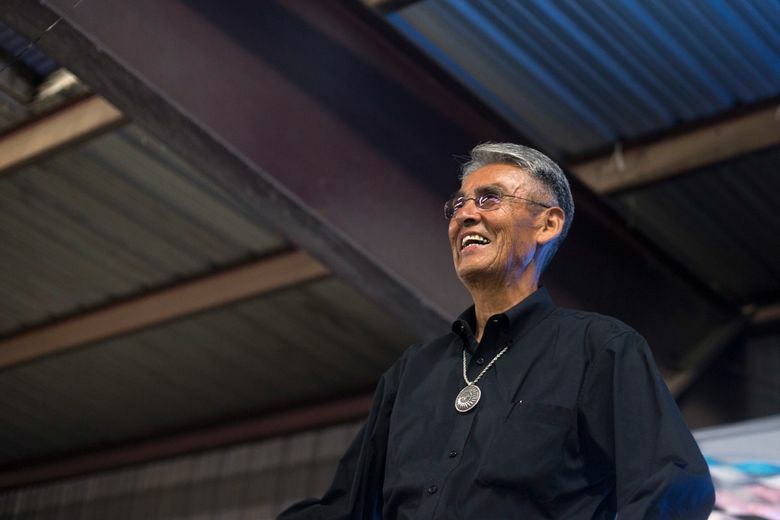 He held running and walking events to raise money for the campaign and to encourage healthy living. 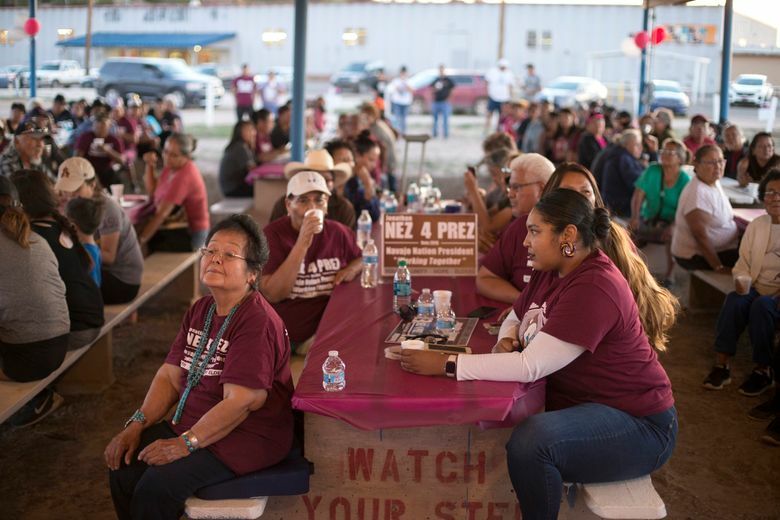 His campaign also focused on promoting Navajo-owned businesses, transparency in government and elevating the voice of the youth. 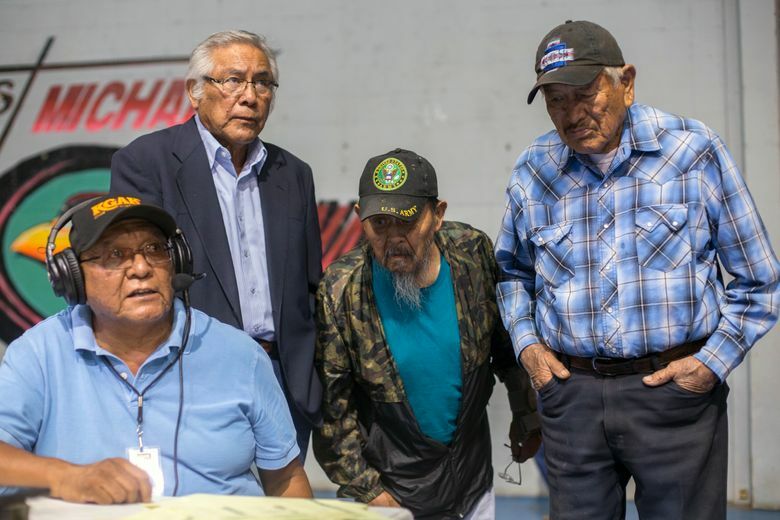 He and Begaye often appeared jointly at national events, on camera and before tribal lawmakers to give a quarterly address during their administration. 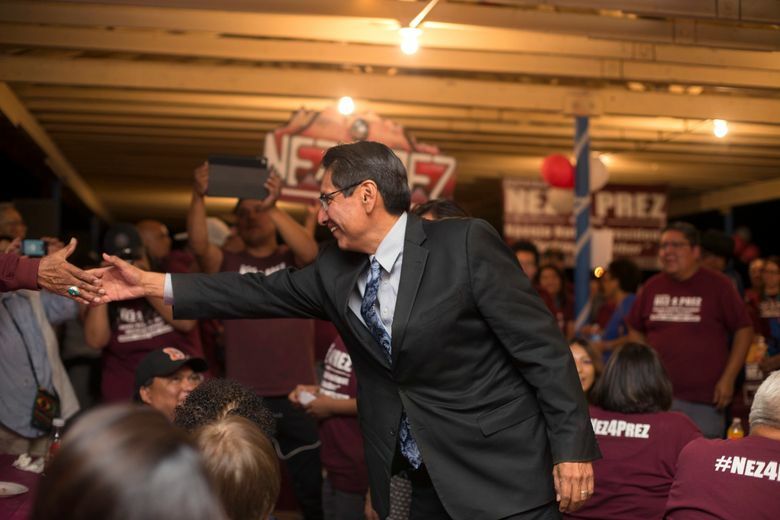 But Nez distanced himself as he jumped on the campaign trail. 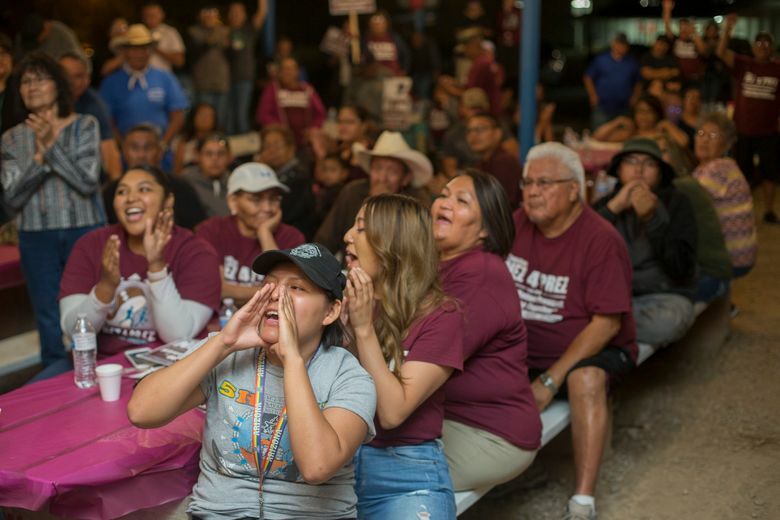 Lorraine Begay from Sawmill near the Arizona-New Mexico line said Nez appealed to her because he is educated, married and she believes he will stand for the youth, the elderly and those suffering from social ills. She also likes that he hasn’t made any promises. 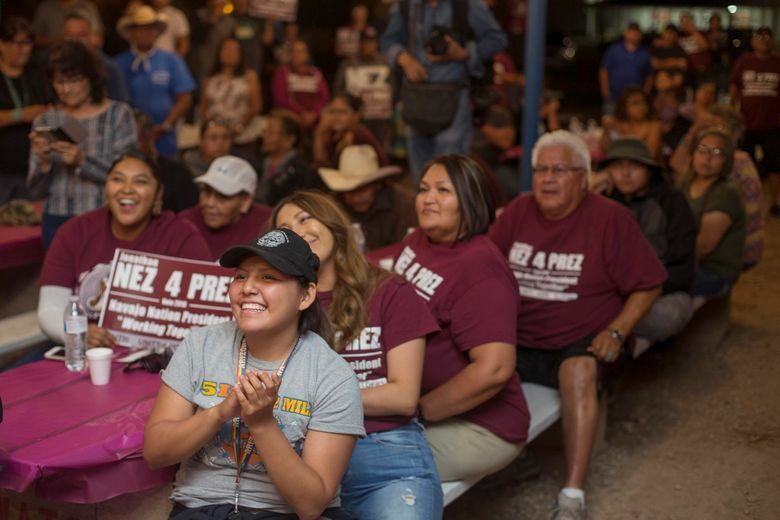 Shirley served two terms as president, leaving the office in 2011. 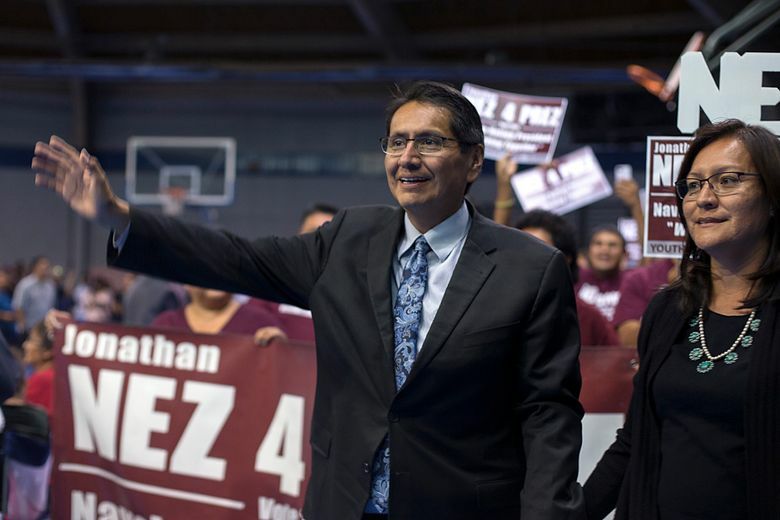 He lost by 10,000 votes in the last presidential election that was delayed over a language fluency issue. 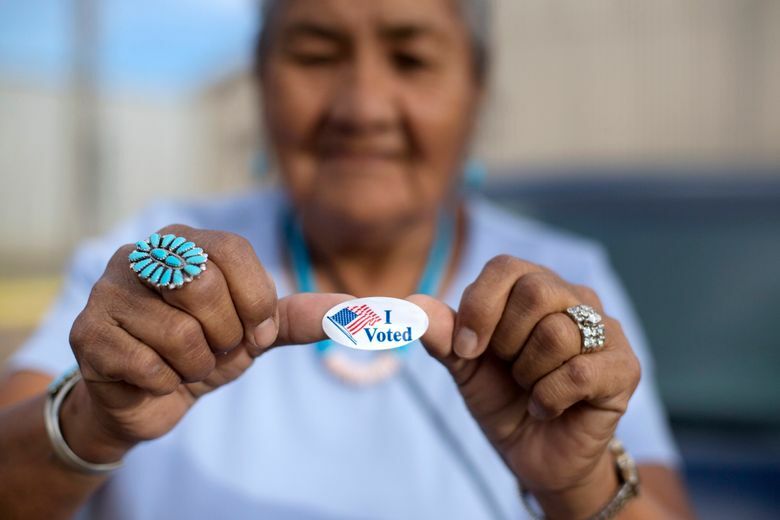 The long-time Apache County supervisor from Chinle championed the only voter initiative approved on the reservation that reduced the number of tribal lawmakers from 88 to 24 and secured a presidential line-item veto. 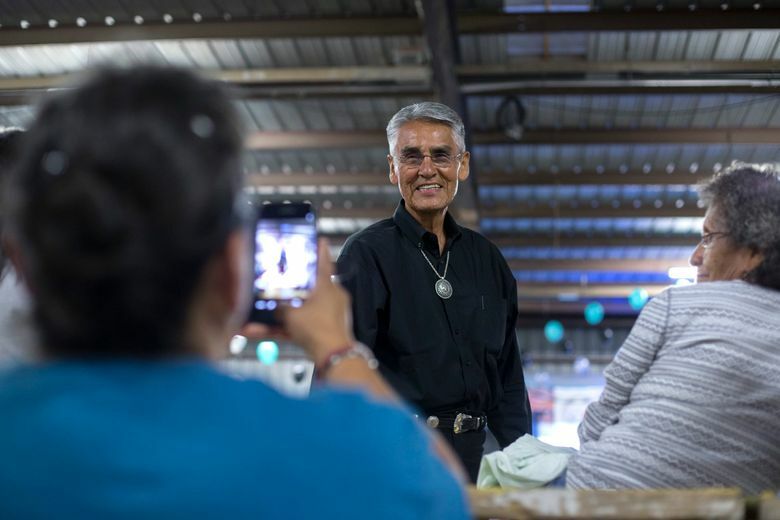 He has touted experience and said he’d rely on teamwork to combat poverty, hunger and other issues on the Navajo Nation. 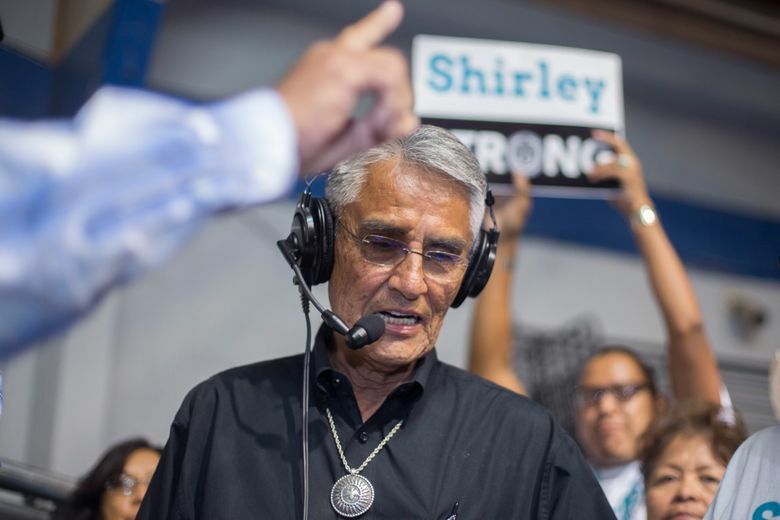 “One man cannot take it on alone and hope to be successful,” Shirley said. 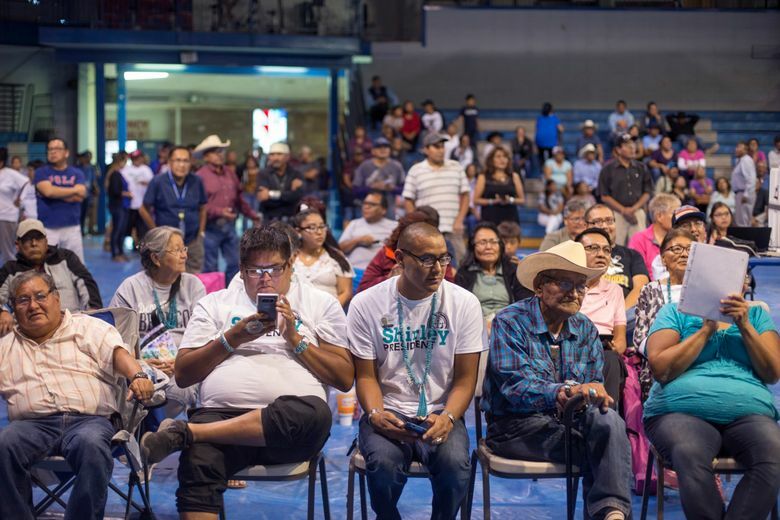 About half the workforce is unemployed, and many Navajos live without running water or electricity. 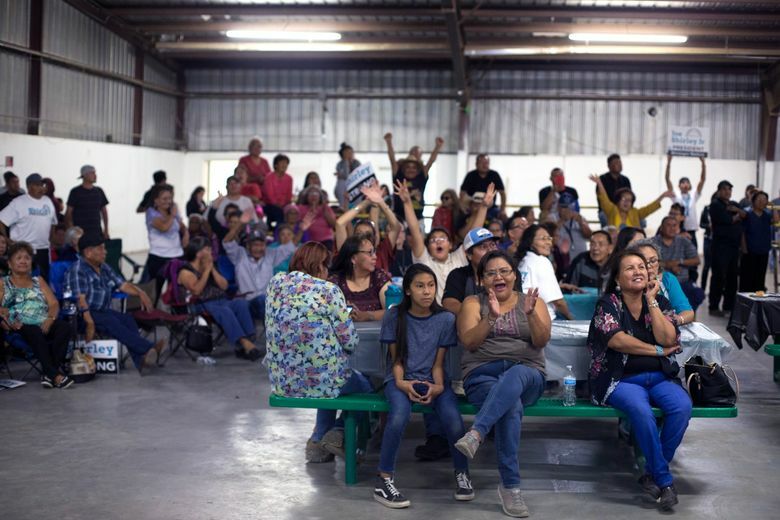 The tribe also faces a substantial loss in revenue if a coal-fired power plant near the Arizona-Utah border closes next year as planned. 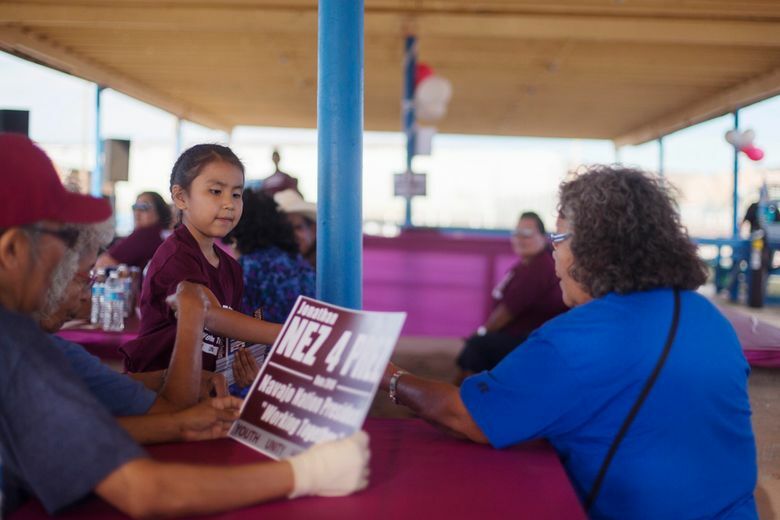 Margie Begay from Wheatfields said she voted for Shirley because of his plans to bridge the youth and the elderly so they can learn from each other. 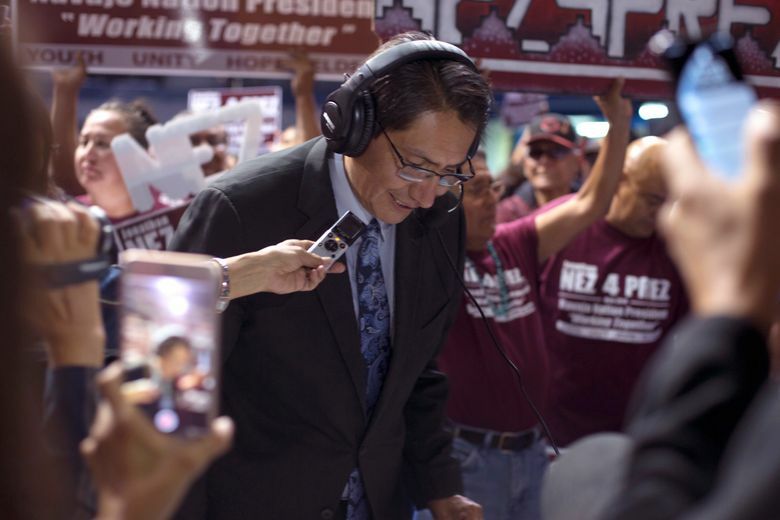 Tribal lawmaker Tom Chee, a tribal lawmaker and the third-place finisher, intentionally spoke Navajo during most of his campaign. 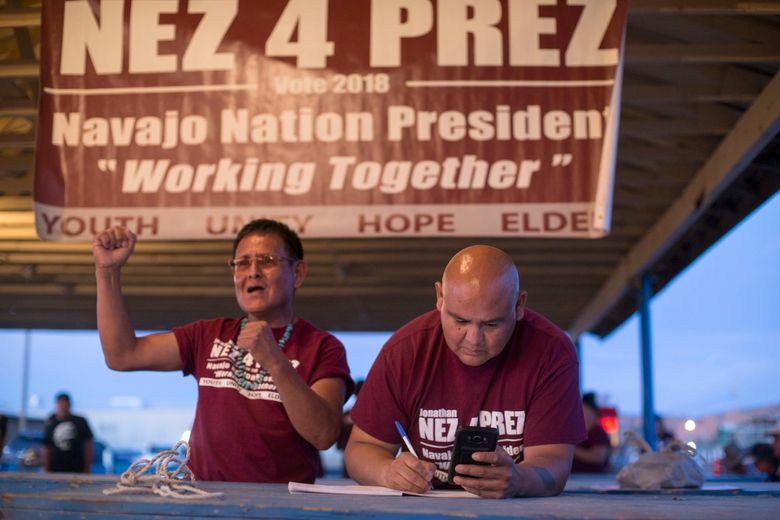 He said he wanted to show that by returning to their roots, Navajos could embrace and retain their unique identity. Of the race, he said he did “quite well. 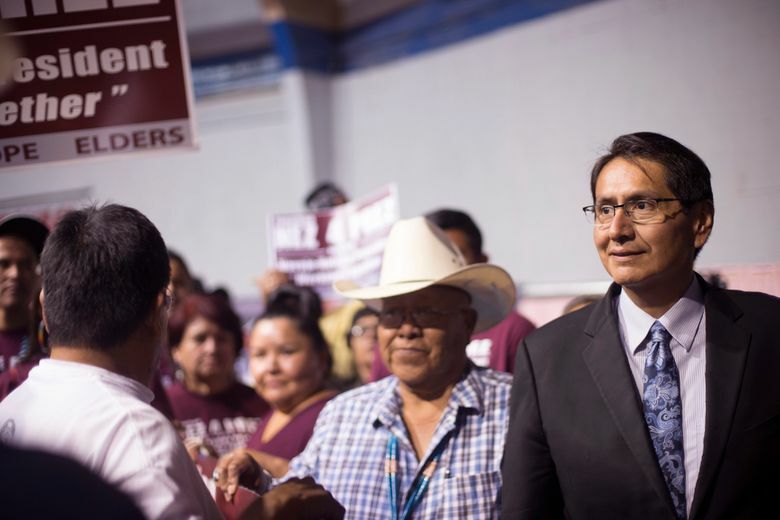 “First-time candidate at his level against two well-seasoned gentlemen,” he said.